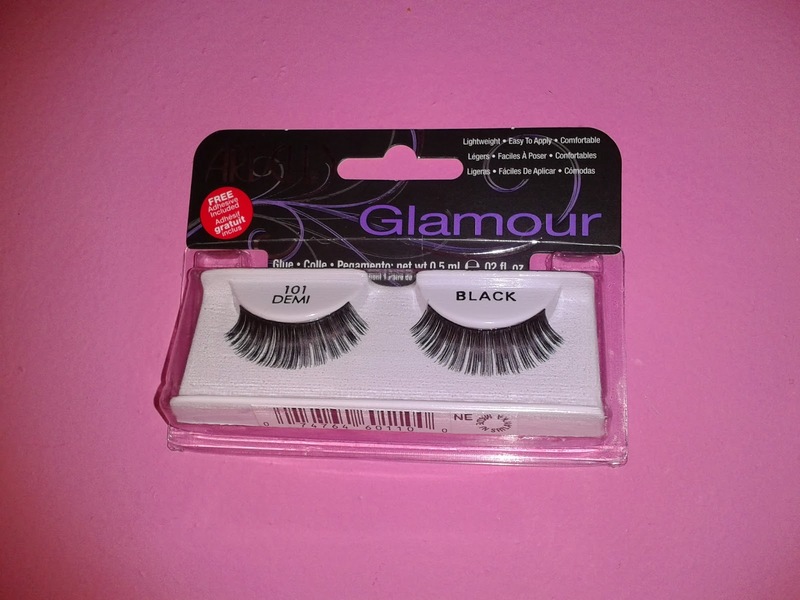 I purchased these lashes recently, problem is the big,thick,black band attached to them is terrible. 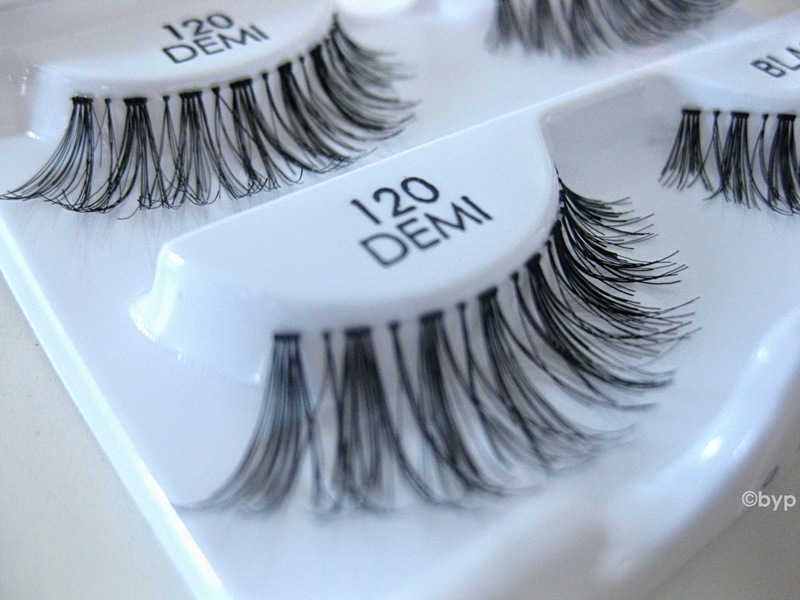 The lash band is not flexible and is so thick that it wont stick to the lash line,it just pops right off. 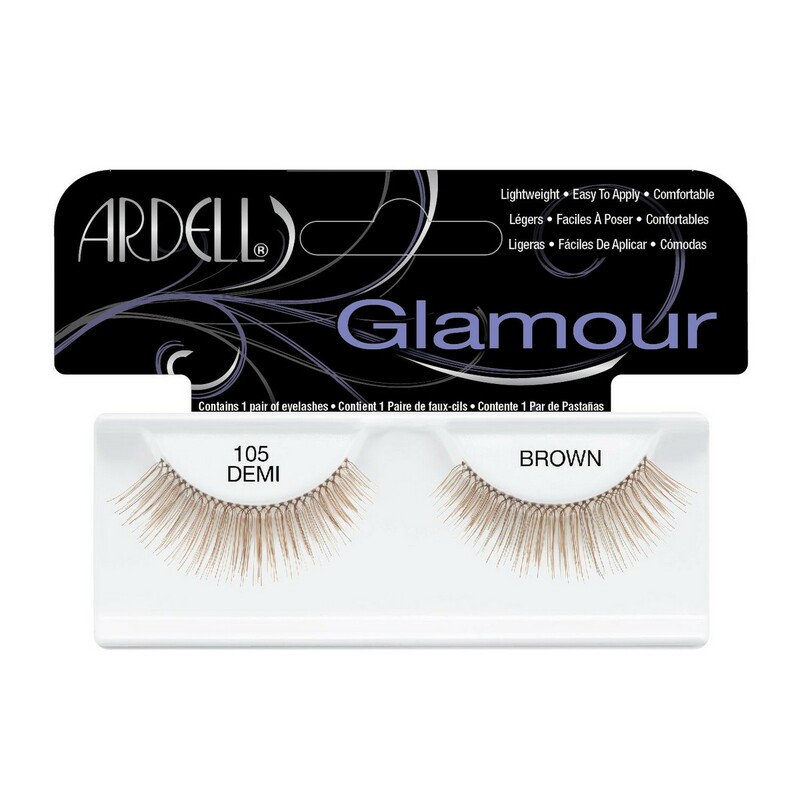 I finally got it glued down above lash line, very un-natural looking and the band was so heavy and literally in my line of vision.I ended up having to take them off,ruining my eye makeup.I absolutley love ardell lashes BUT this band is absolutley terrible and impossible to wear. I love the demi 101! @Shelia I order mines online or I get them at my local cosmo proof beauty. I think that this website is great because it shows the different lashes to fit your eye shape and is specific.